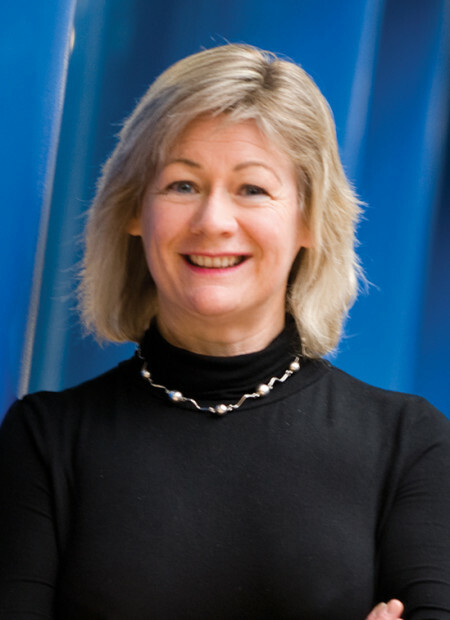 Professor Janet Hoek is co-director of ASPIRE2025, a multi-disciplinary collaboration of tobacco control researchers based primarily at the University of Otago, New Zealand. In 2011, she was honoured to receive a Fulbright Travel Award that enabled her to develop a new and productive collaboration with the Center for Tobacco Control Research and Education at the University of California San Francisco. I first became interested in the effects of smoking when I was an expert witness in the litigation Janice Pou’s family took against New Zealand tobacco companies and I reviewed the marketing those companies had undertaken. I also read and watched Janice’s testimony, given before she died of lung cancer. I met my now colleague, Associate Professor George Thomson, who was also involved in the case and we started collaborating on research. Since I’ve joined the University of Otago, I’ve been lucky to establish collaborations with other people working in public health; we’re now a University of Otago Research Theme ASPIRE2025 and by combining our different perspectives, I think we have developed a very interesting research agenda. The most successful smokefree initiatives in New Zealand have undoubtedly been tax increases – we know price is a very powerful policy lever, so the annual tax increase each year is a very important measure; it could be even more effective if the government introduced some unexpected large price increases. The only unsuccessful smokefree initiatives I’m aware of are those the tobacco industry has developed to deter youth smoking, but I don’t believe these have run in New Zealand. However, studies from the United States, where they have run, suggest these campaigns were less effective. Plain packaging is a classic example of delay in implementing a policy. California has a strong smoking denormalisation programme and has run some innovative mass media campaigns. New Zealand needs to invest much in mass media smokefree campaigns and could learn a great deal from the approaches taken in California. A smokefree New Zealand would see smoking prevalence fall from the current overall level of around fifteen percent to less than five percent; at that level, it would be very unusual to see anyone smoking. enormously – the smokefree 2025 goal aims to create a country where children grow up free from the harms caused by exposure to smoking. Because there are many inequalities in smoking, with Māori, Pacific peoples, and people in disadvantaged groups disproportionately affected by the harms of smoking, it is crucial that we achieve the smokefree Aotearoa / New Zealand goal for all population groups. The 2025 goal is completely realistic, but it depends on strong government leadership. The National Smokefree Working Group, on which the ASPIRE2025 group has a seat, has developed an action plan. In particular, we need to implement plain packaging urgently, put in place larger tax increases, reduce the availability of tobacco, use existing measures to make tobacco products less palatable, and fund cessation programmes.